Kristin Dineen is a Licensed Clinical Social Worker who provides individual, group and family therapy. 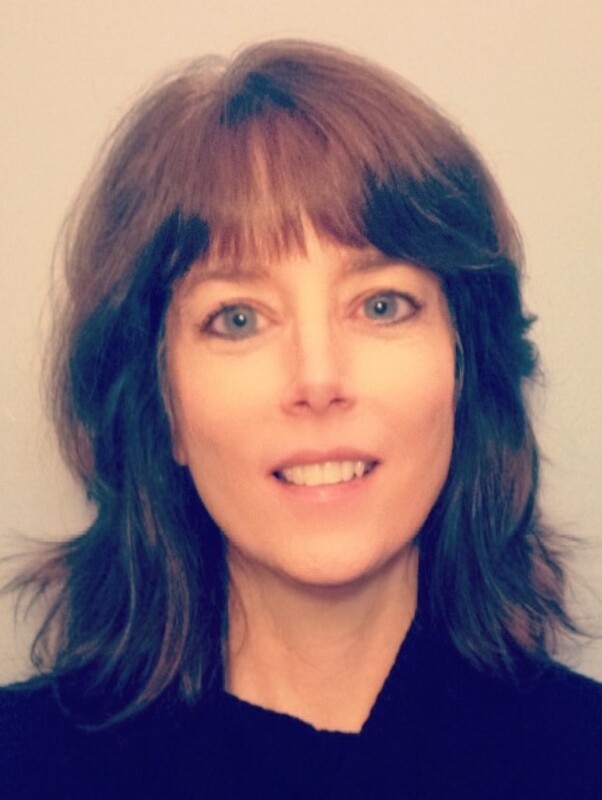 Kristin brings 28 years of experience in treating adolescent and adult clients experiencing anxiety, depression, substance abuse and other difficulties. She has worked in a variety of settings including hospitals, inpatient treatment for addiction, outpatient programs and in the school system. Kristin received her Masters in Social Work from Fordham University in 1991. She is trained in Dialectical Behavioral Therapy, a skills-oriented therapy model focused on emotions with a cognitive and behavioral component. Inspired by the effectiveness and practicality of Dialectical Behavioral Therapy (DBT) she has become dedicated to helping teens and adults gain awareness and acquire coping strategies through DBT. Kristin facilitates a DBT group for teens focusing on developing skills to be in control of emotions, tolerate stress and improve communication.